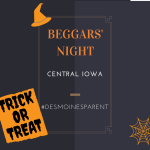 Note: This post has been updated to reflect all Beggars’ Night in Des Moines communities for the 2018 season. 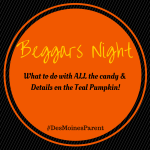 Put on your costume and collect some treats! 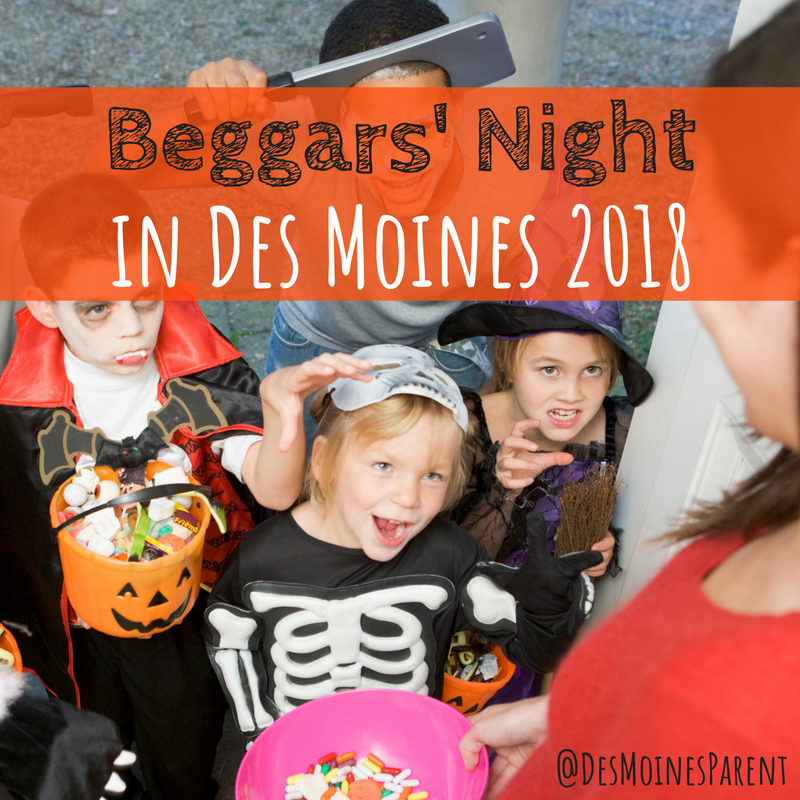 Beggars’ Night in Des Moines communities is a popular tradition for many families. Please let me know if you see something incorrect or if your community is missing. We will be adding more store events as the time draws closer. 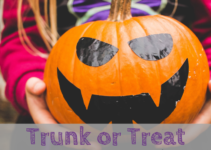 Do not forget to check out our event calendar and our Halloween Events Guide for even more events and activities. Adel: Tuesday, October 30; 6 to 8 p.m.
Altoona: Tuesday, October 30; 6 to 8 p.m.
Ames: Wednesday, October 31; 5:30 to 7:30 p.m.
Ankeny: Tuesday, October 30; 6 to 8 p.m.
Bondurant: Tuesday, October 30; 6 to 8 p.m.
Carlisle: Tuesday, October 30; 6 to 8 p.m.
Clive: Tuesday, October 30; 6 to 8 p.m.
Des Moines: Tuesday, October 30; 6 to 8 p.m.
Grimes: Tuesday, October 30; 6 to 8 p.m.
Granger: Tuesday, October 30; 6 to 8 p.m.
Indianola: Tuesday, October 30; 6 to 8 p.m.
Johnston: Tuesday, October 30; 6 to 8 p.m.
Norwalk: Tuesday, October 30; 6 to 8 p.m.
Runnells: Tuesday, October 30; 6 to 8 p.m. 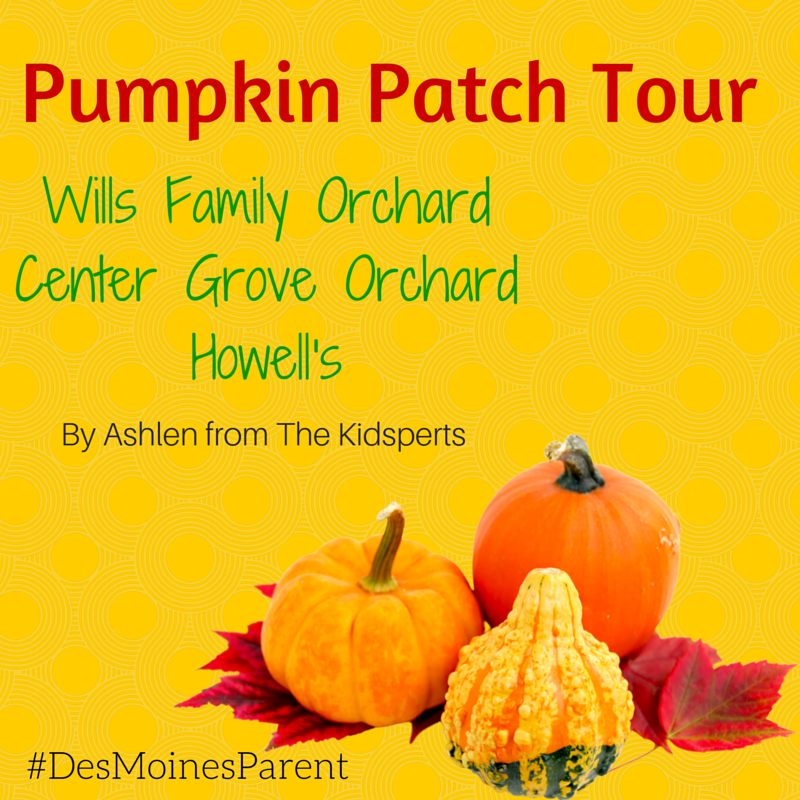 Pleasant Hill: Tuesday, October 30; 6 to 8 p.m.
Urbandale: Tuesday, October 30; 6 to 8 p.m.
Waukee: Tuesday, October 30; 6 to 8 p.m.
West Des Moines: Tuesday, October 30; 6 to 8 p.m.
Winterset: Tuesday, October 30; 5:30 to 7:30 p.m.
Windsor Heights: Tuesday, October 30; 6 to 8 p.m.
Valley West Mall: Family Night: Tuesday, October 30; 6 to 8 p.m.
Beggars’ Night: What To Do With All The Candy! Adel has changed theirs to Tuesday. 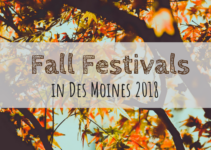 Bummer that DSM and ALL suburbs are the same day! Especially when you have two homes… Used to be able to enjoy multiple days with friends & family. It’s listed on Tuesday night. Not on Monday?